Arizona Window Care, one of Metro Tucson's leading window cleaning contractors, offers superior professional window cleaning designed with your home in mind. 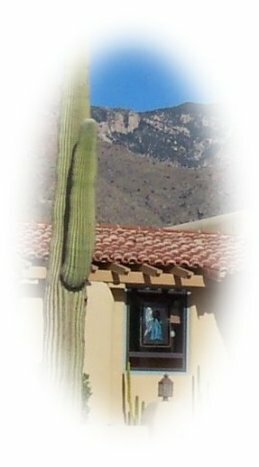 Located in Northwest Tucson and serving Metro Tucson customers from Oro Valley to Green Valley. Feel free to call for your personal estimate now. • No matter what the age of your home, we can clean every type of window. • We use, when necessary, drop cloths to protect your carpeting and furniture. • We clean not only the windows but can add frames, tracks and screens. • We also clean mirrors, skylights and some light fixtures. • We offer a "3 Day Rain Guarantee" for residential customers. Call today for a "Beautiful View"